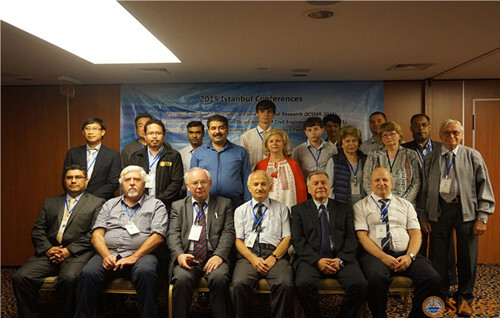 ICSMR 2015 conference has been successfully hosted at in Istanbul, Turkey during September 21-22, 2015! Conference Chair Prof. Osman Adiguzel gave the opening remarks. ICSMR2015 conference committee invited 3 renowned professors to share their knowledge and experiences with attendees. They were Prof. Osman Adiguzel from Firat University, Turkey, Prof. Waldemar Nawrocki, from Poznan University of Technology, Poland and Assoc. Prof. MEHMET SERKAN KIRGIZ, from Hacettepe University, Turkey.